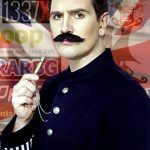 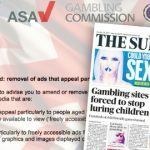 After pretending to be children online, the Advertising Standards Authority have found five online firms were still targeting their ads at under age people. 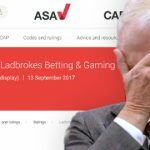 The ASA has yanked a "socially irresponsible" gambling ad that featured Sky Sports presenter Jeff Stelling. 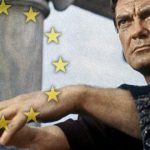 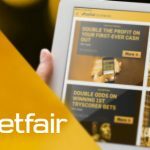 Betfair’s November 2018 ad received a complaint, and the Advertising Standards Authority has determined the ad was mostly fine. 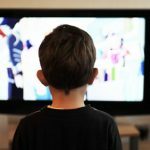 Advertising Standards Authority report shows UK kids are exposed to 37.3% fewer gambling ads on television in 2017 than in 2013. 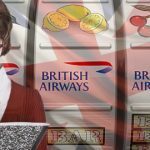 A British Airways television ad showing two holiday-goers celebrating slots jackpot raises media hackles, UK ad watchdog now investigating. 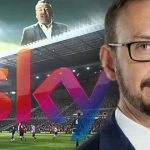 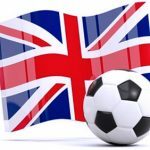 Stephen van Rooyen, CEO of UK broadcaster Sky, warns that a television gambling advertising ban will be useless without similar online ad curbs.